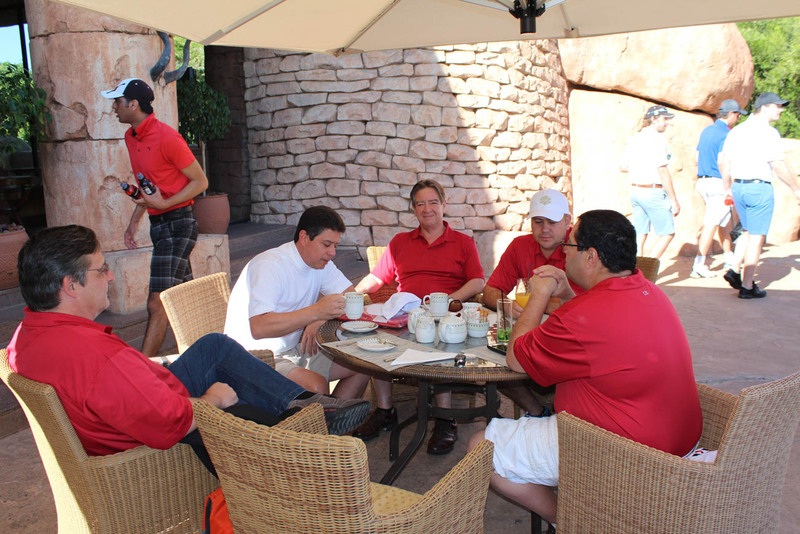 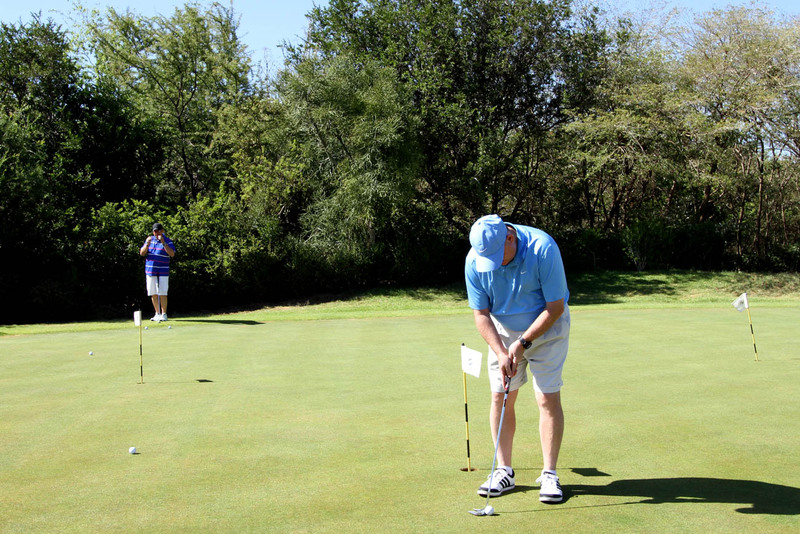 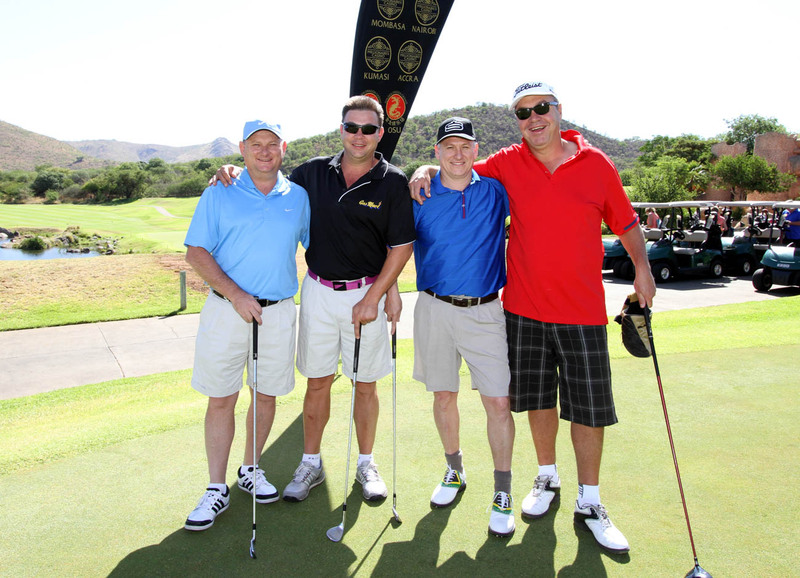 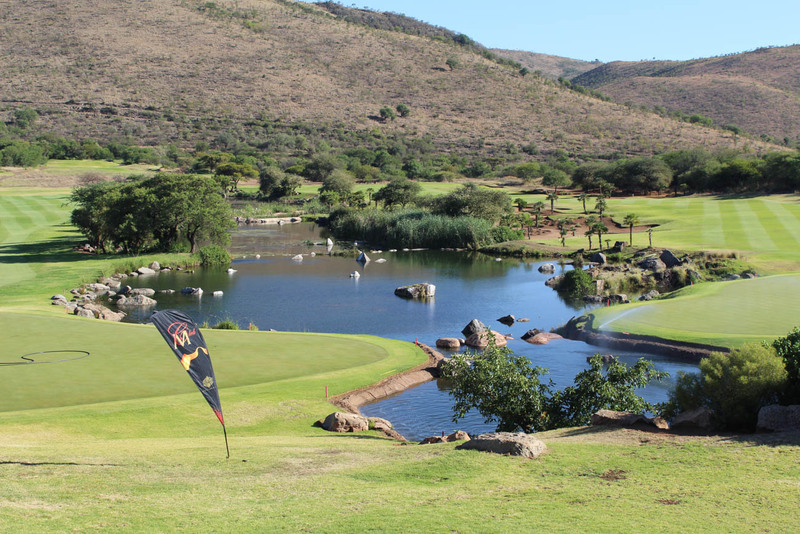 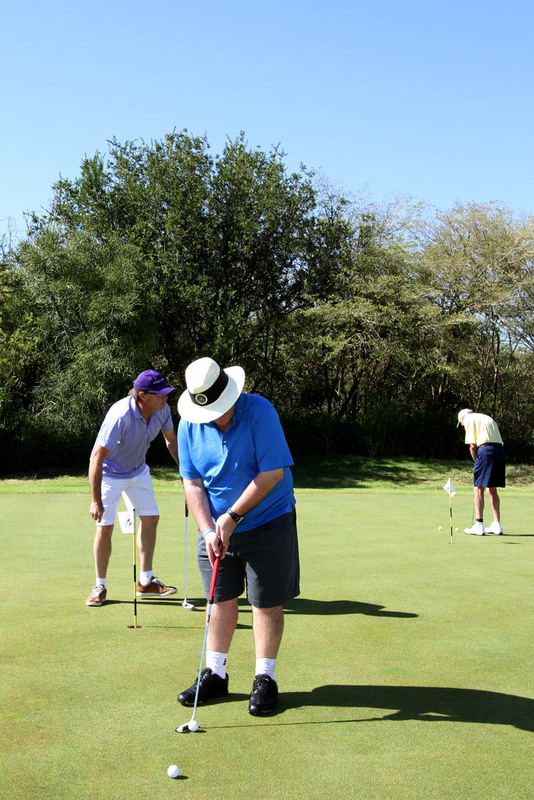 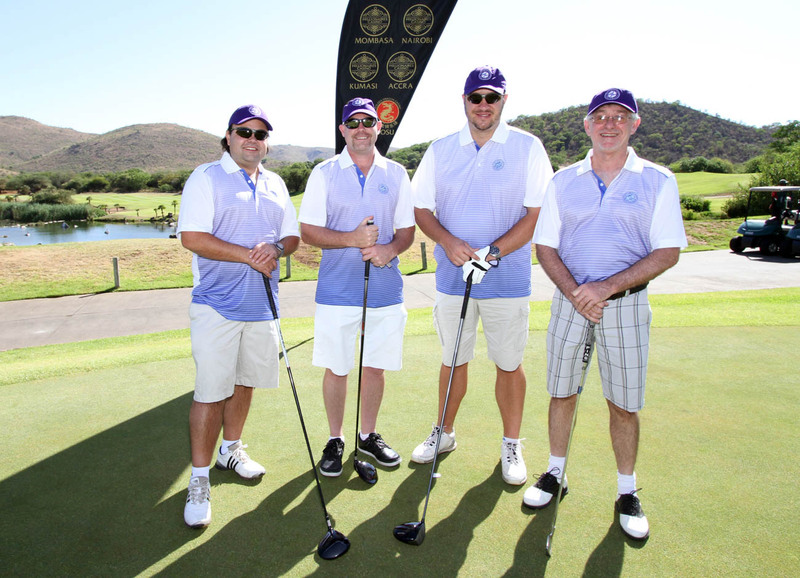 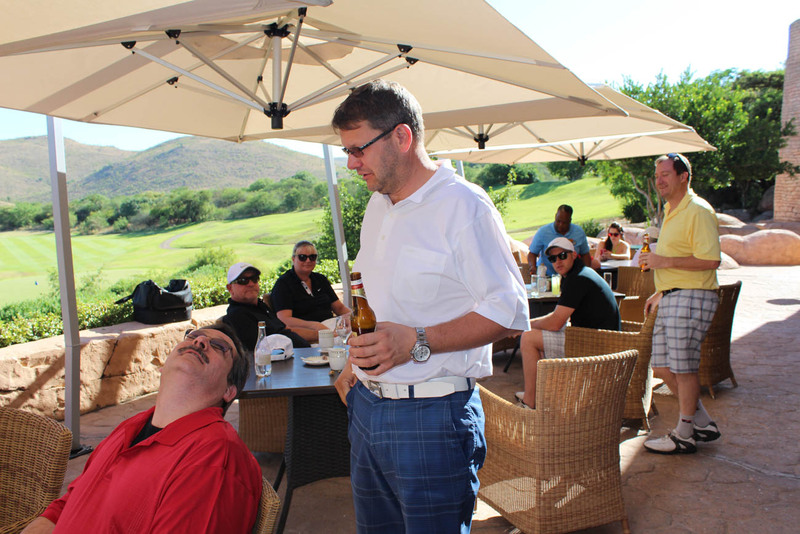 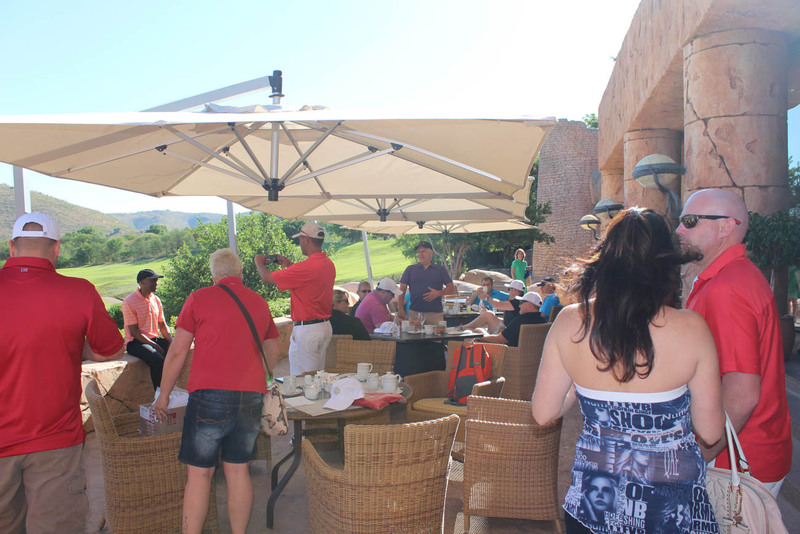 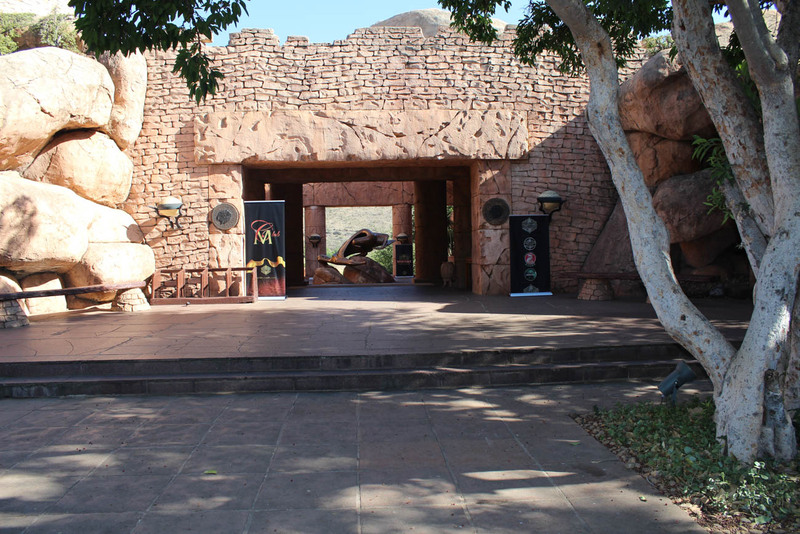 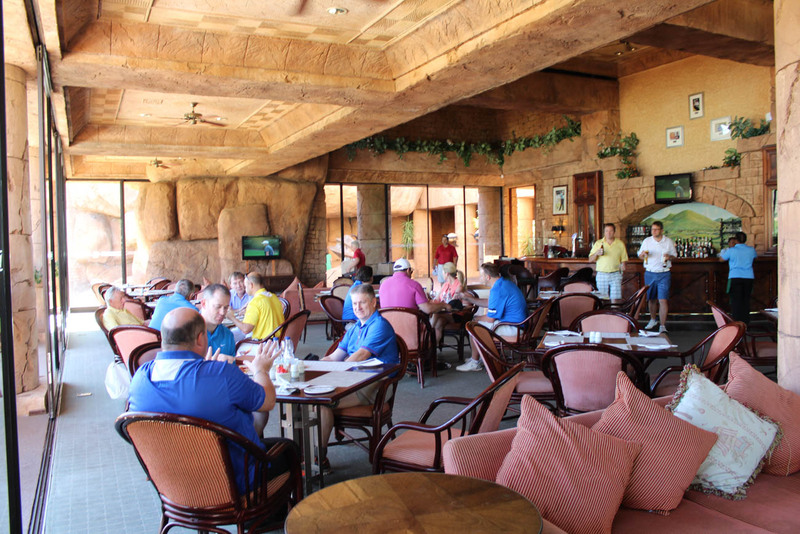 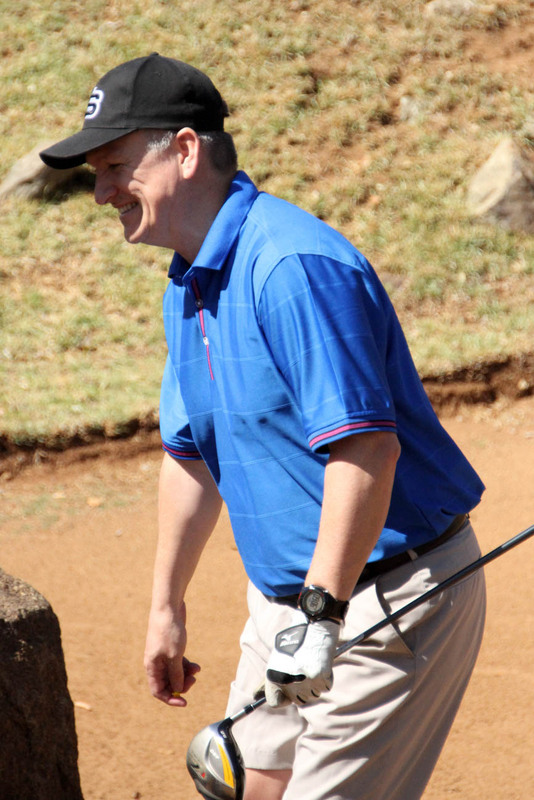 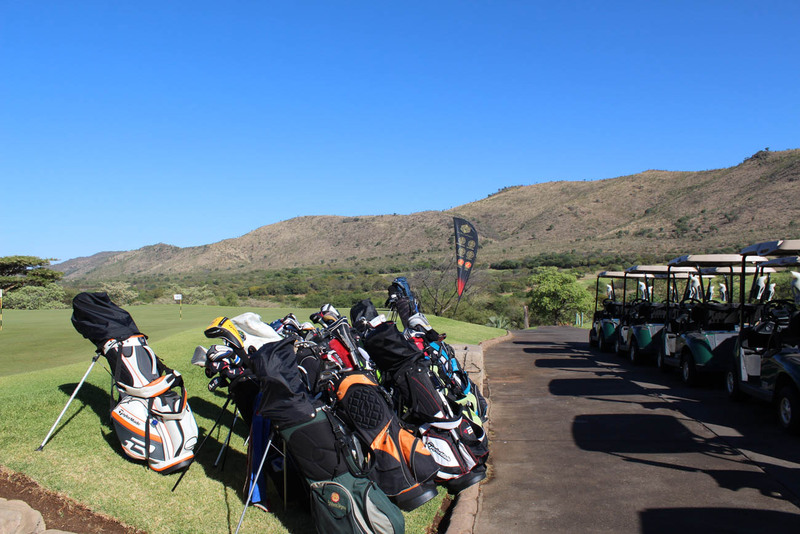 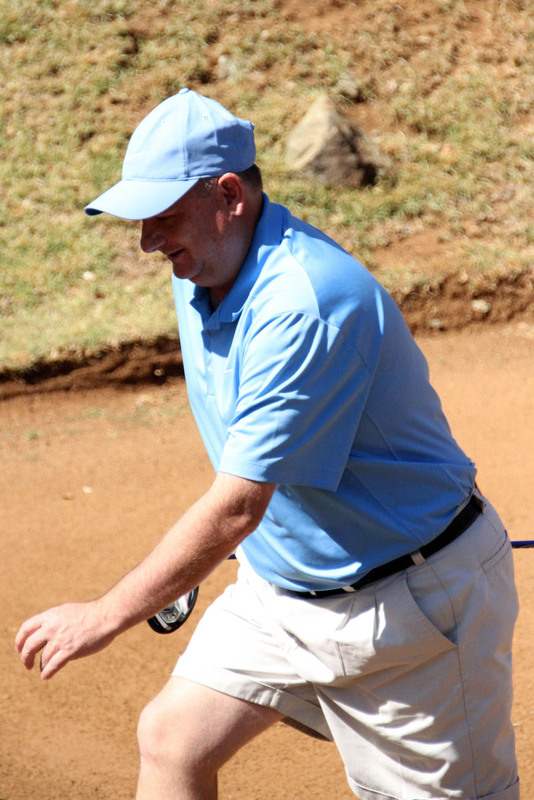 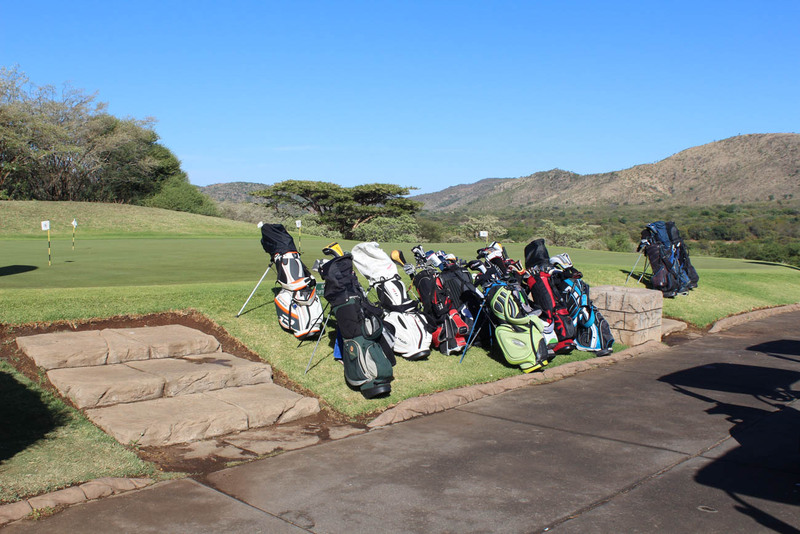 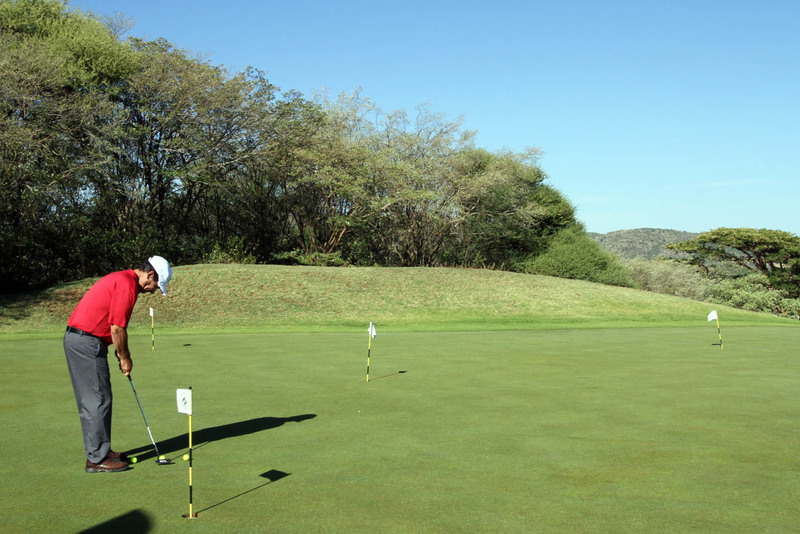 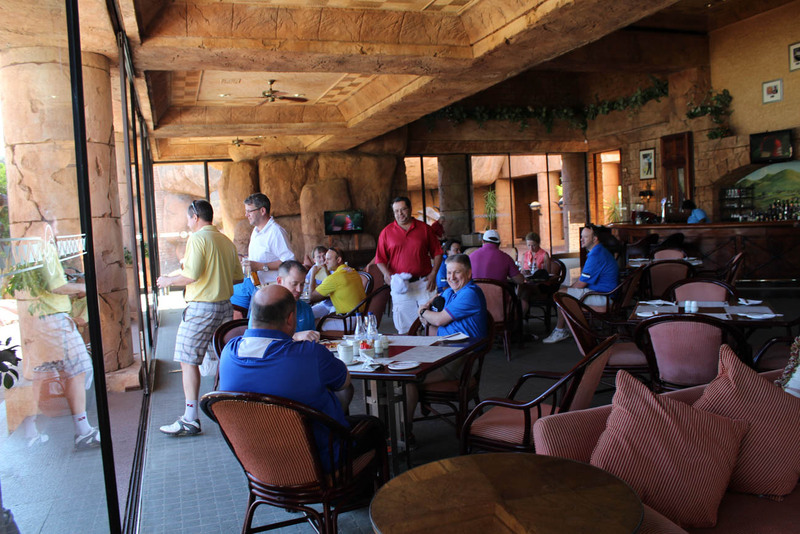 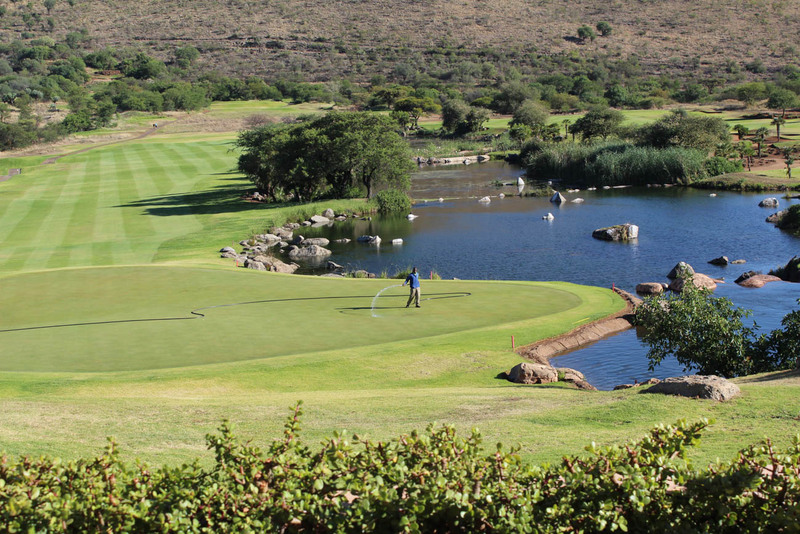 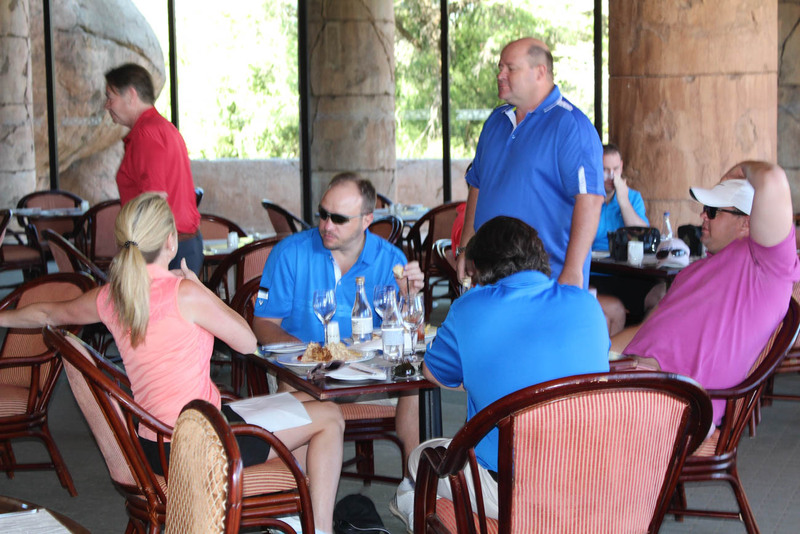 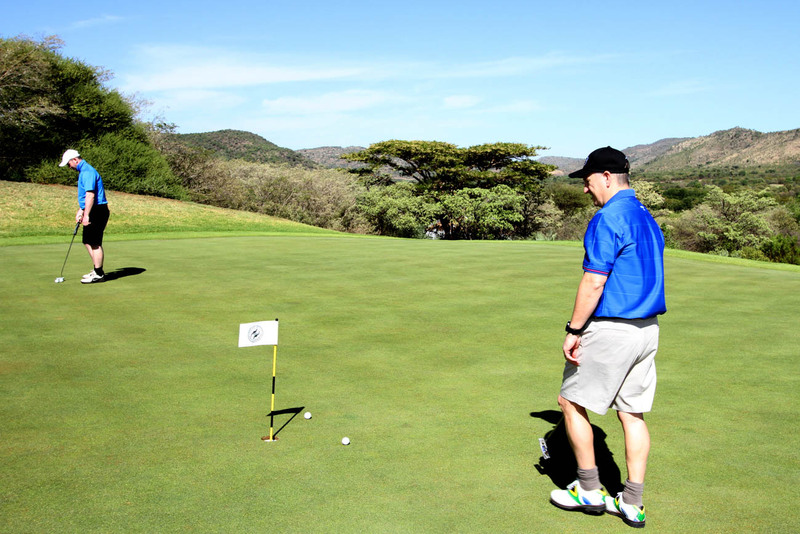 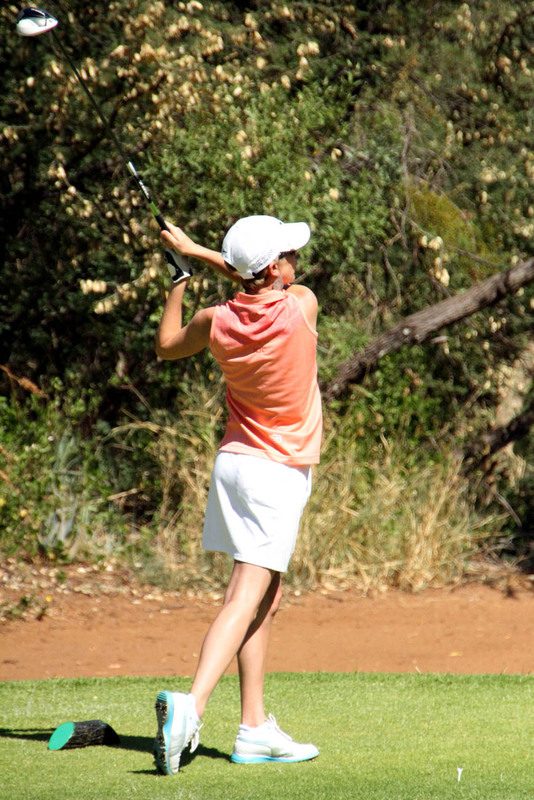 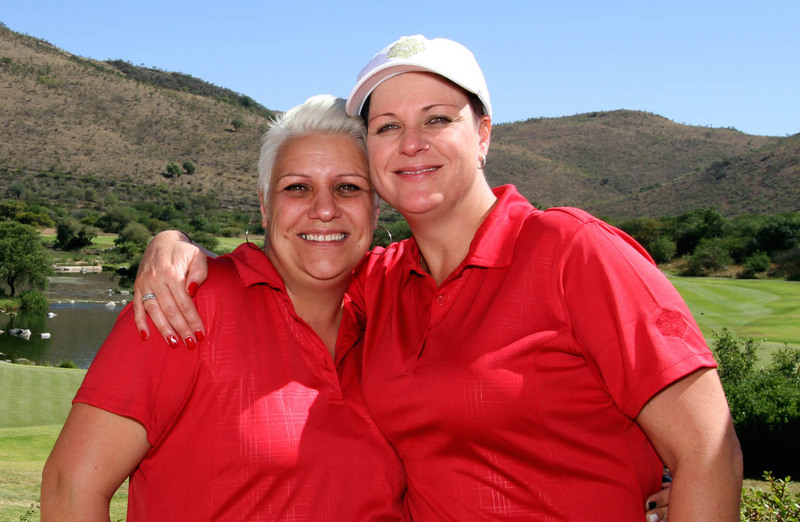 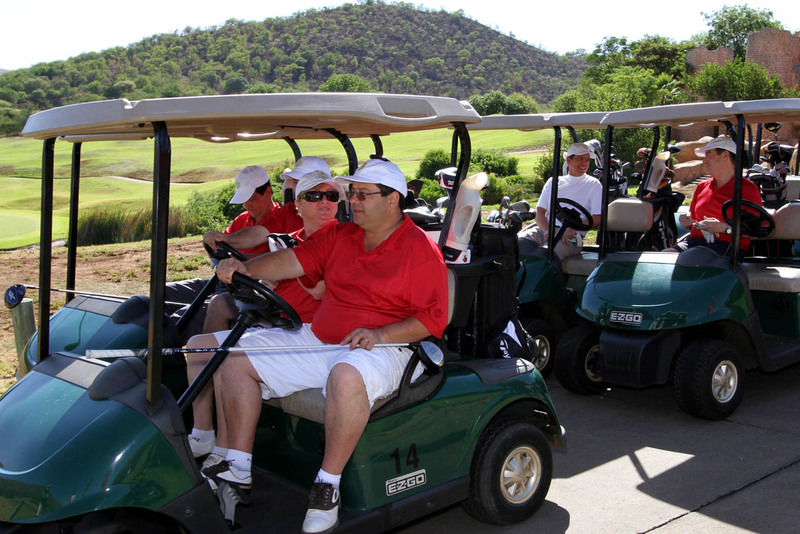 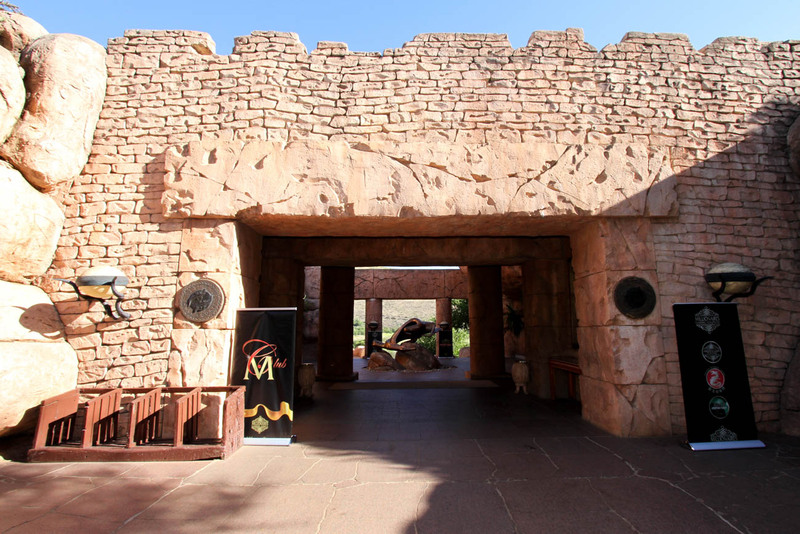 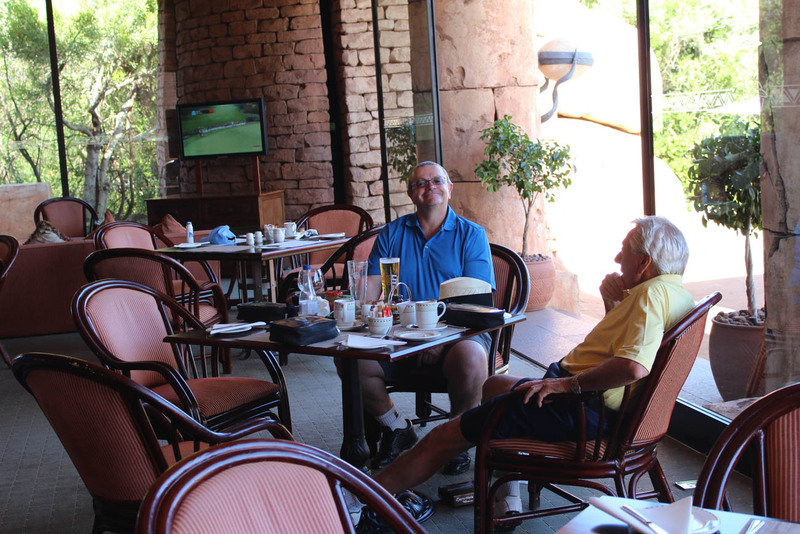 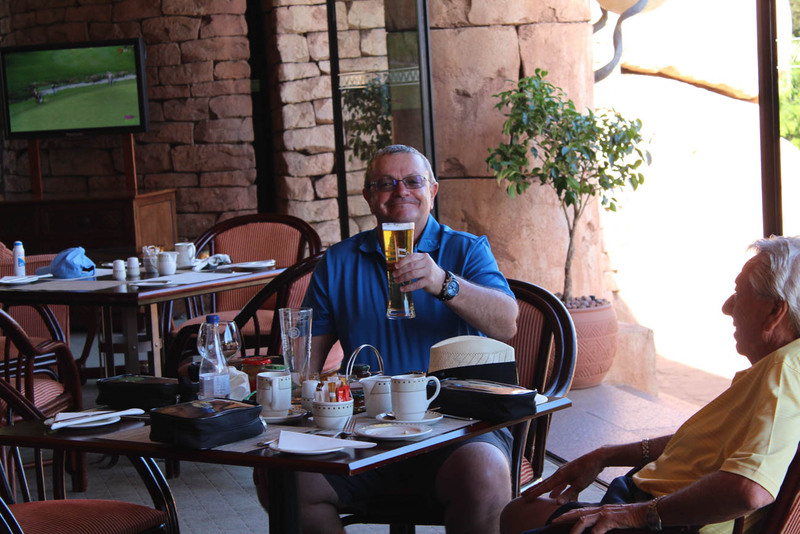 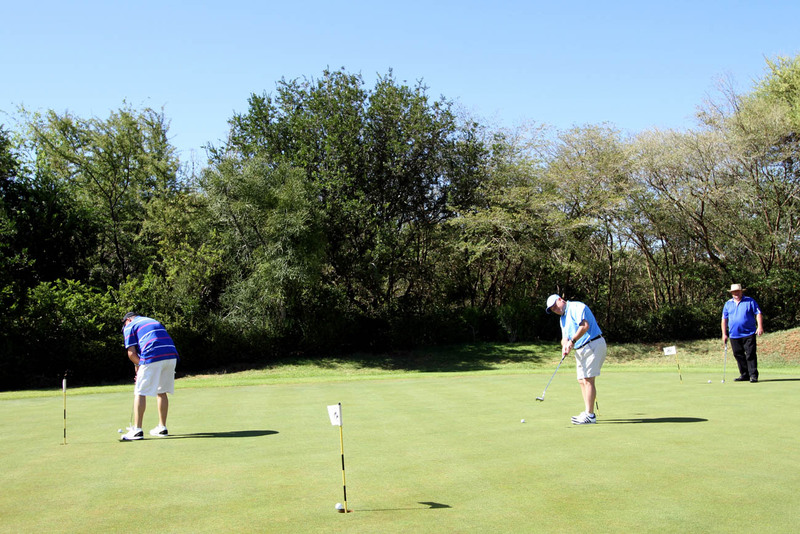 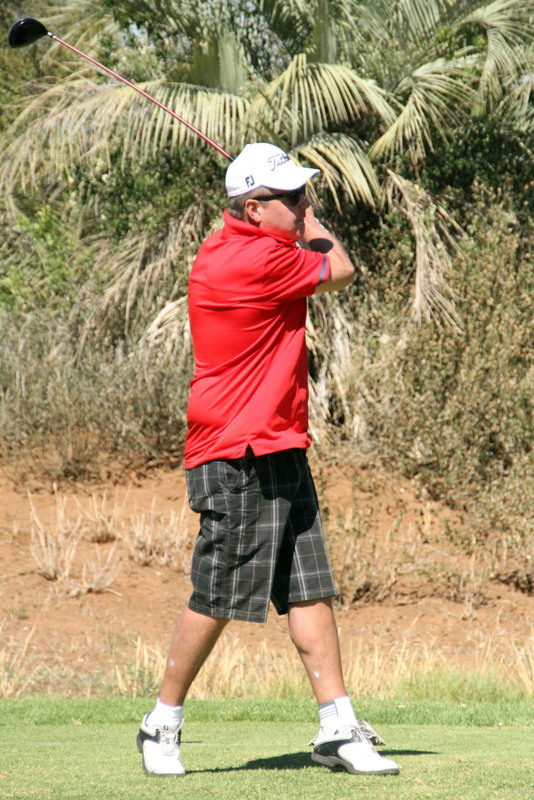 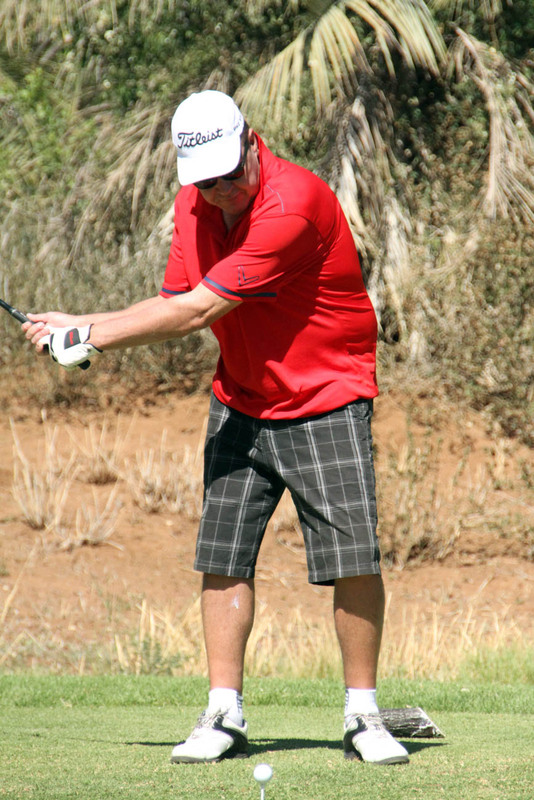 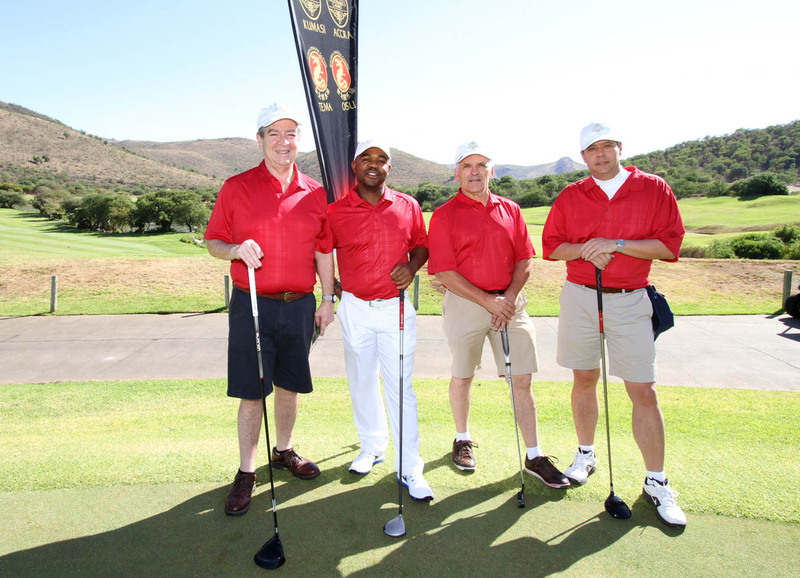 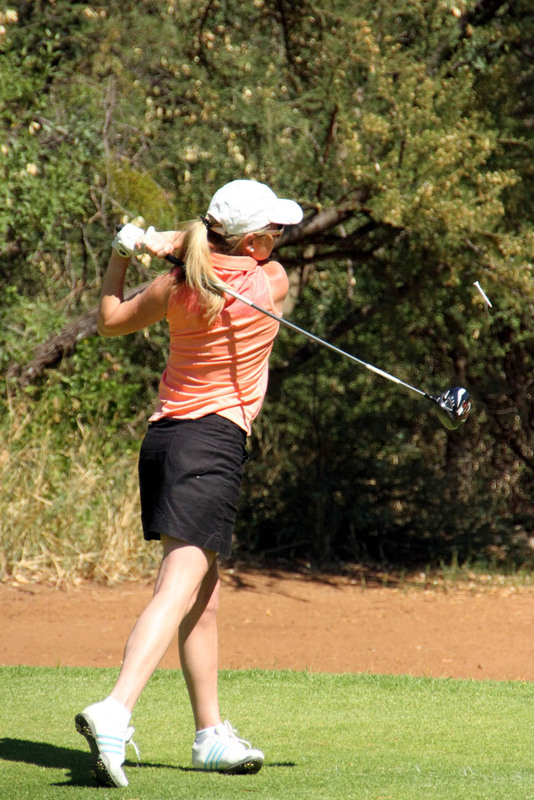 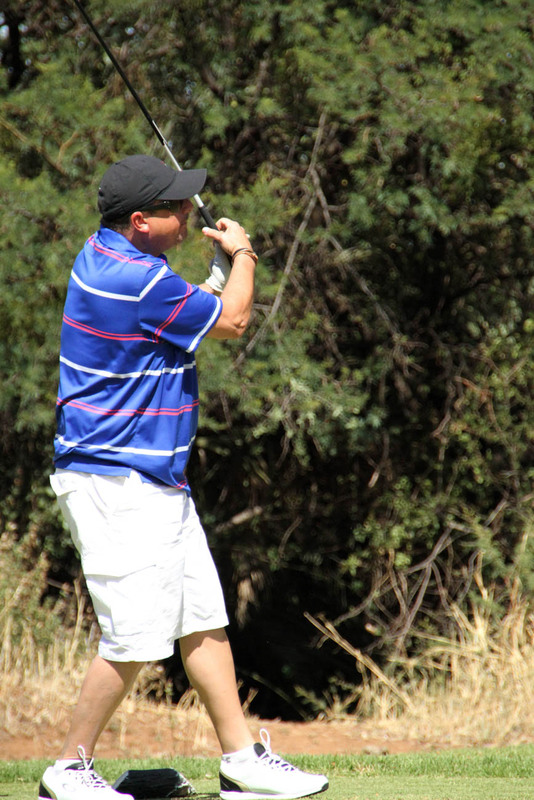 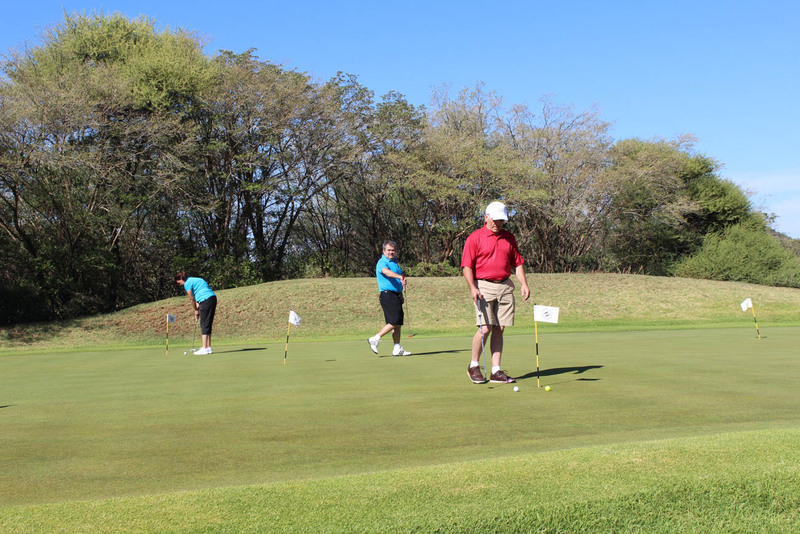 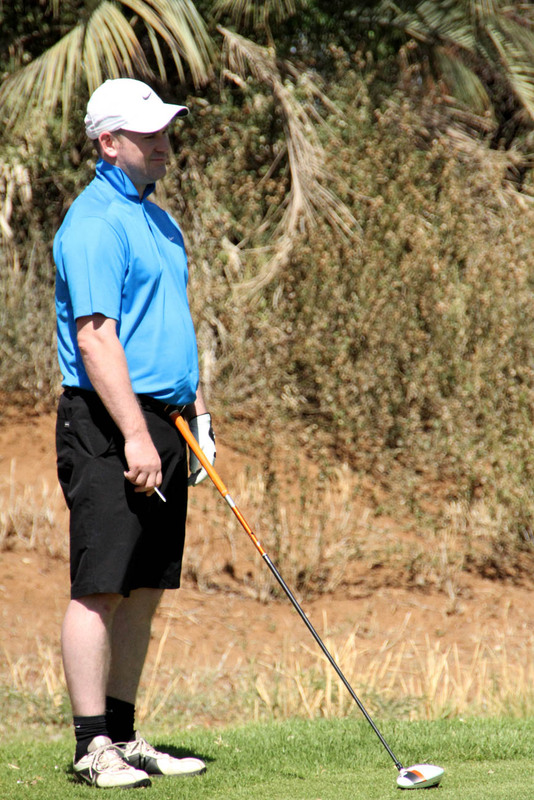 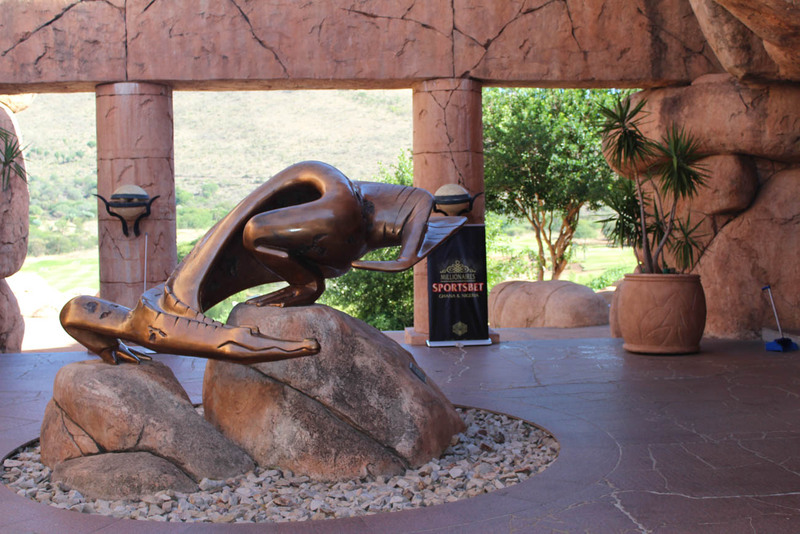 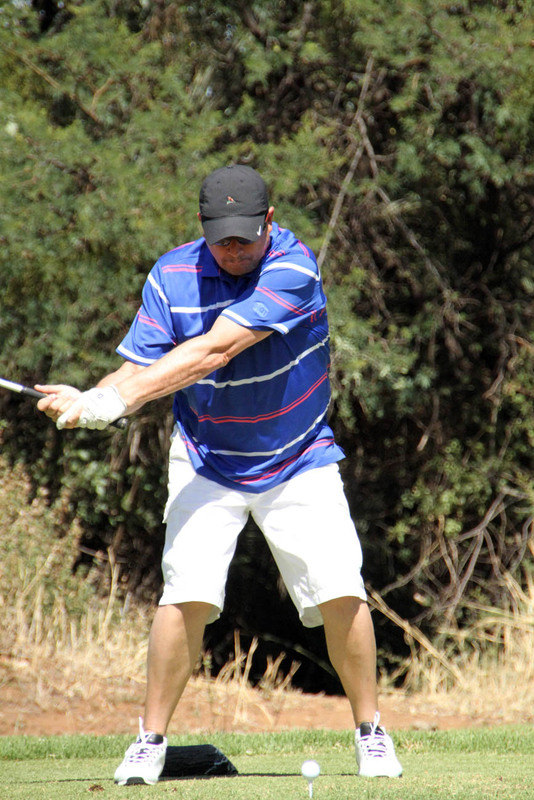 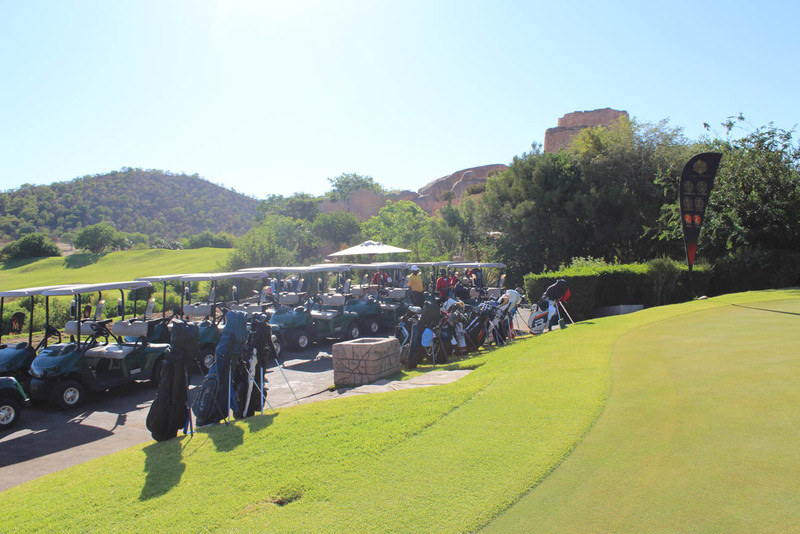 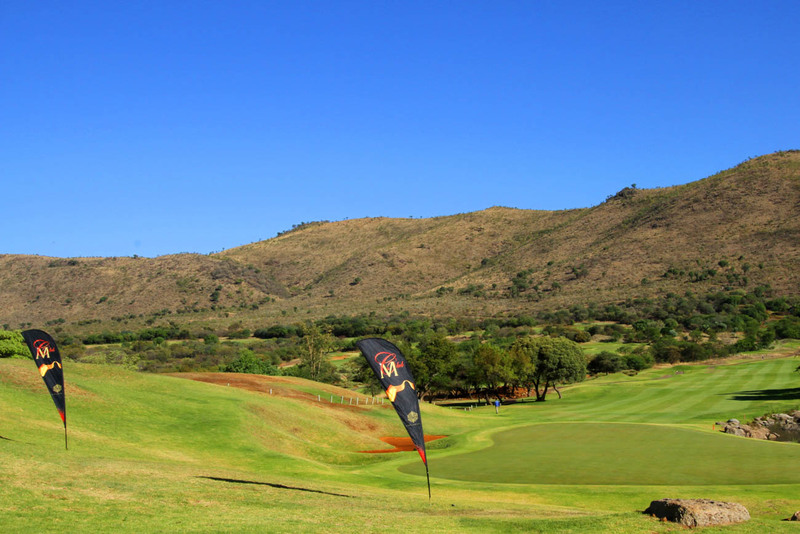 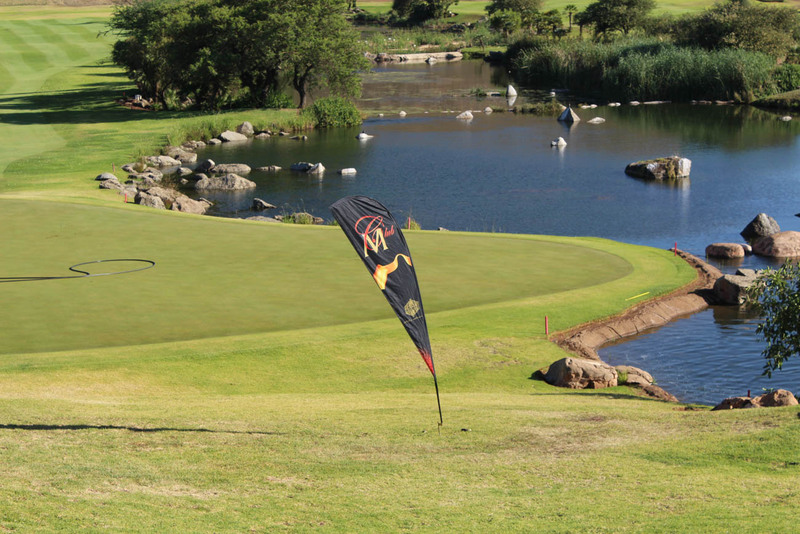 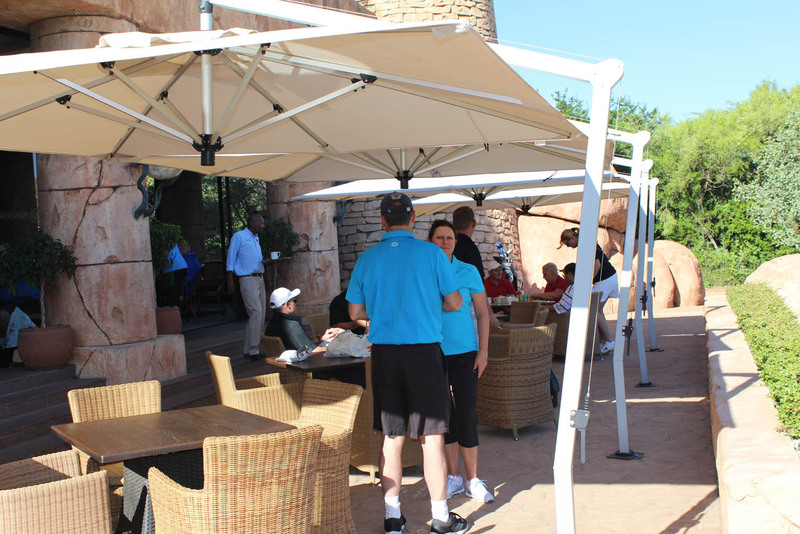 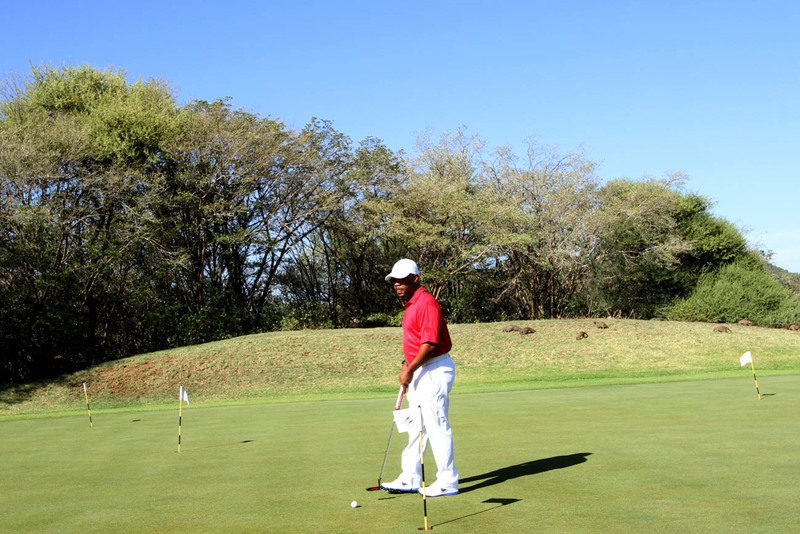 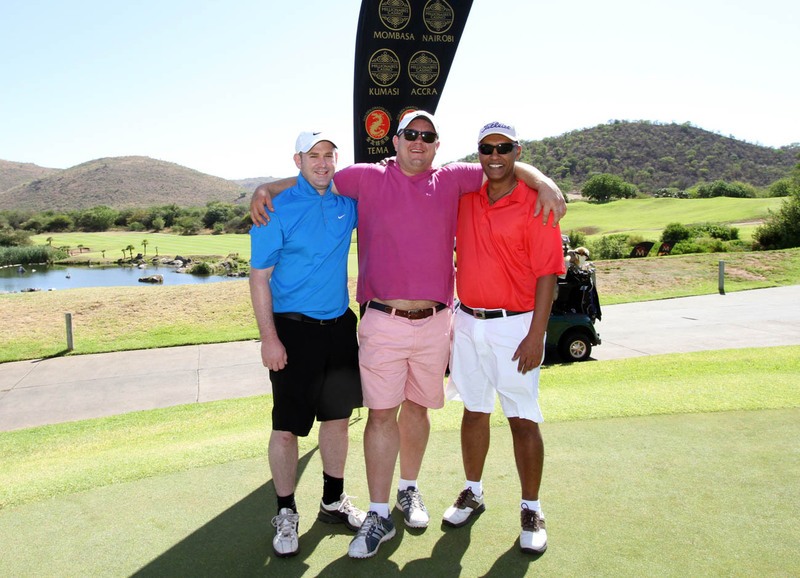 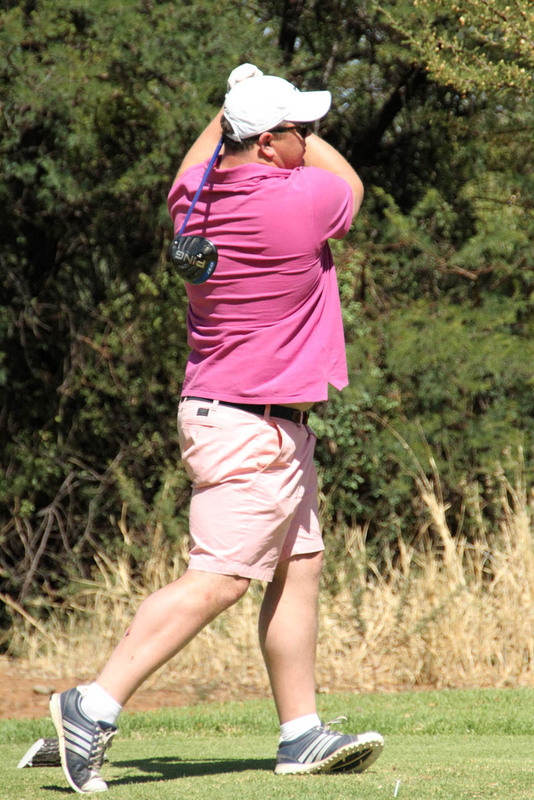 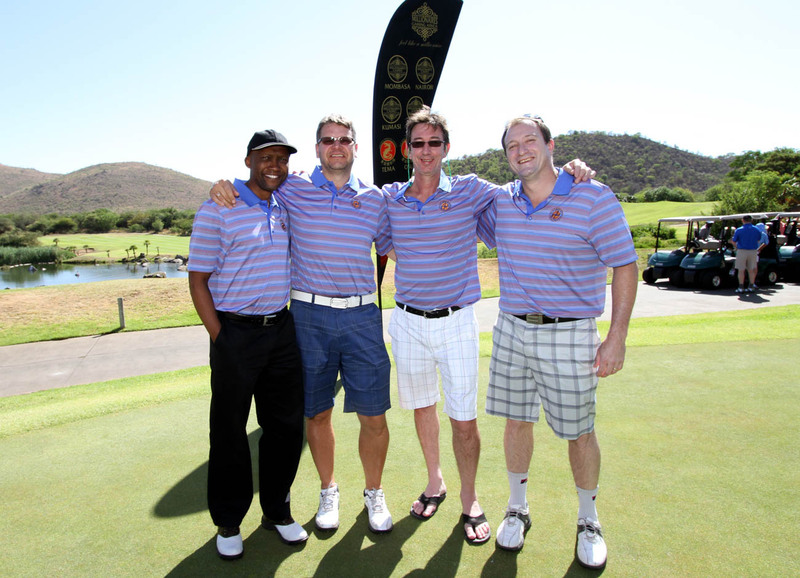 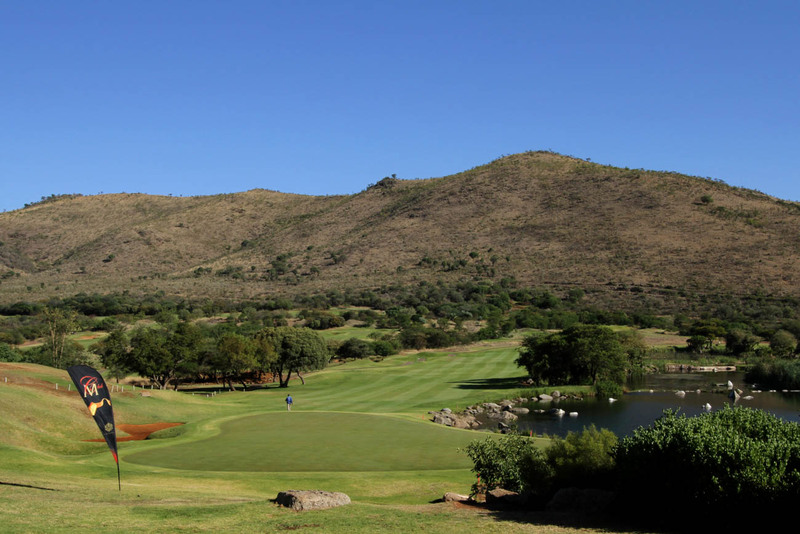 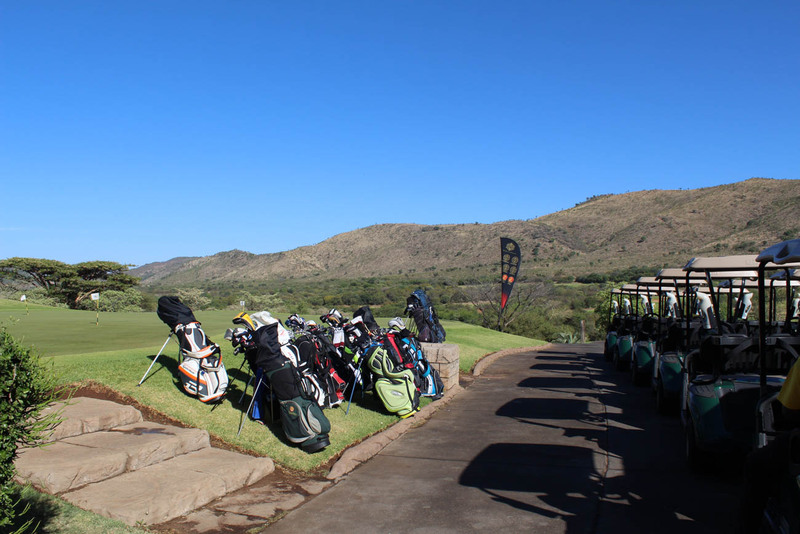 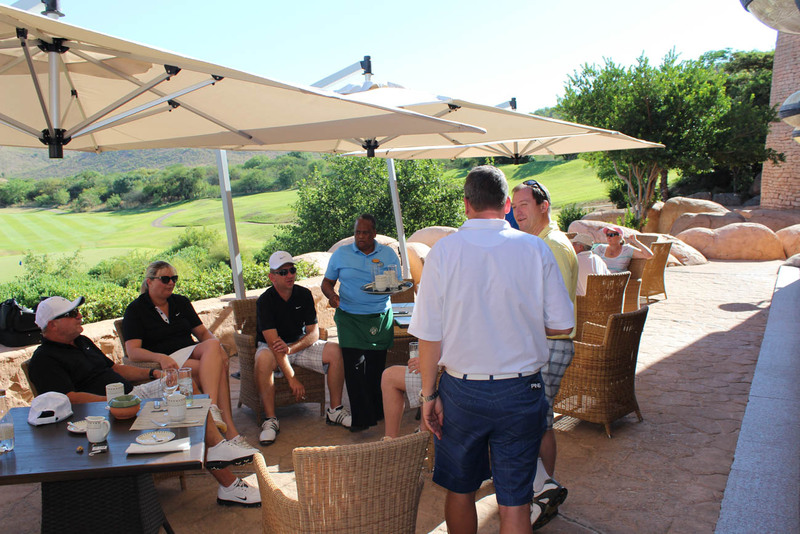 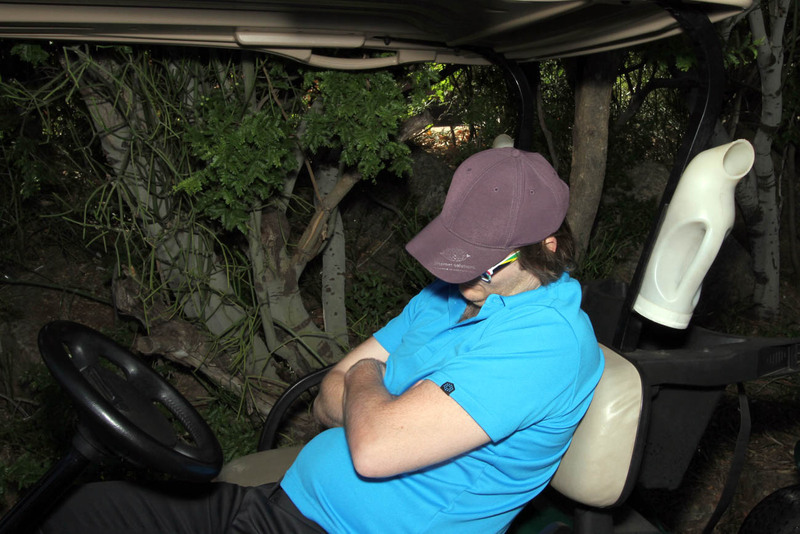 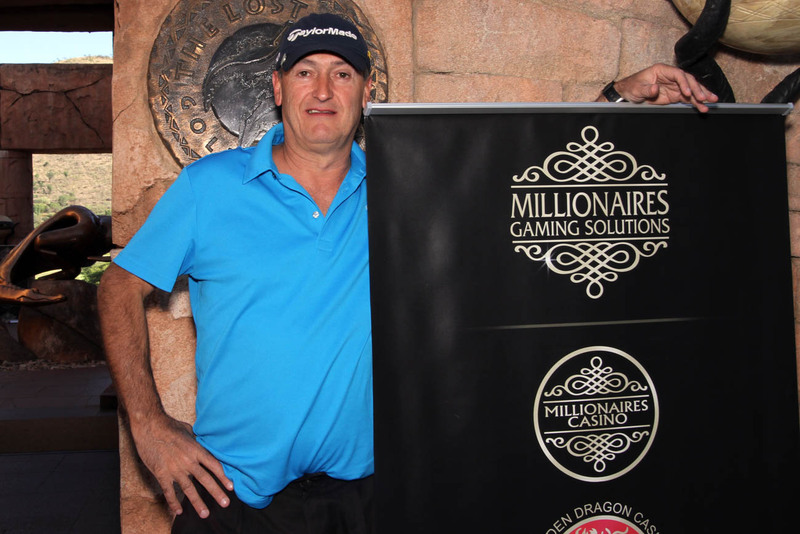 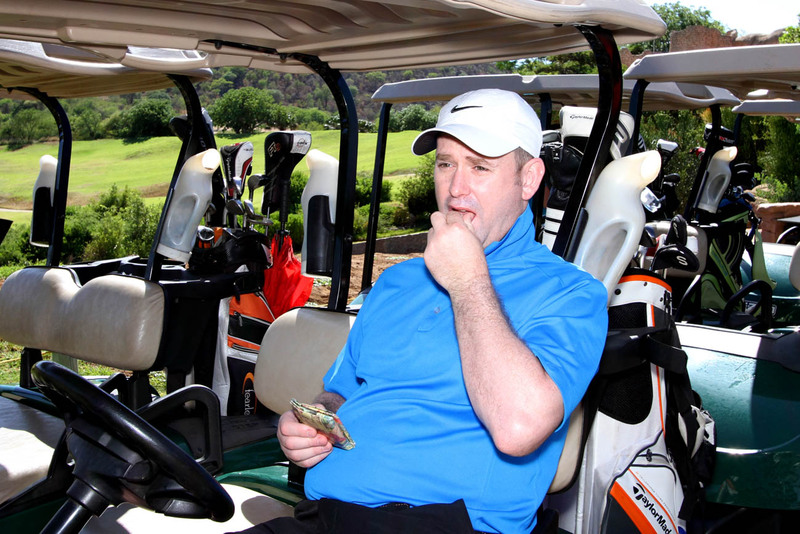 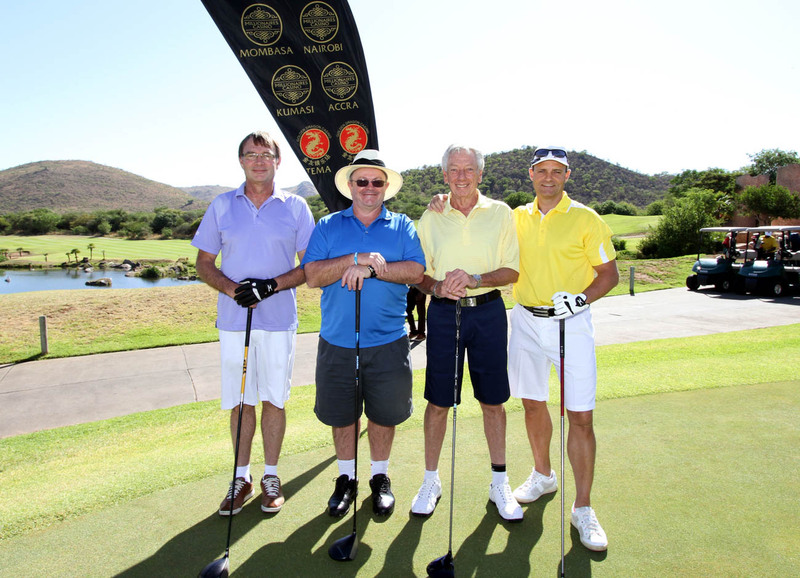 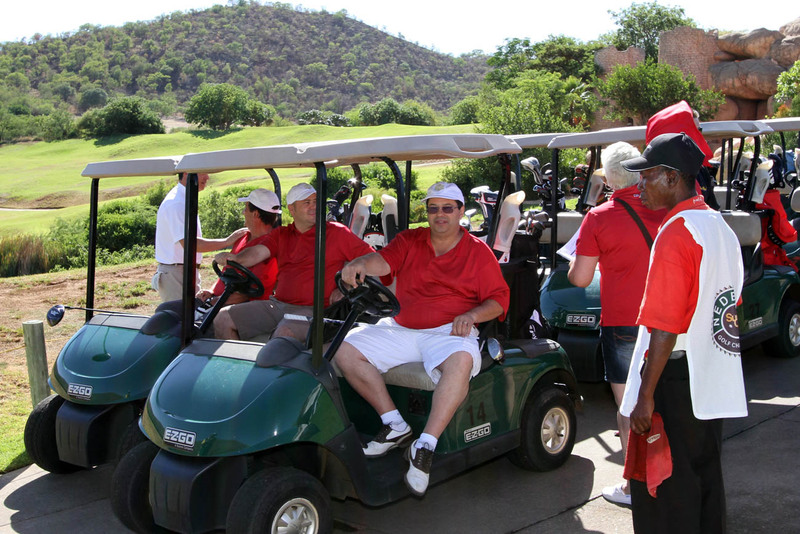 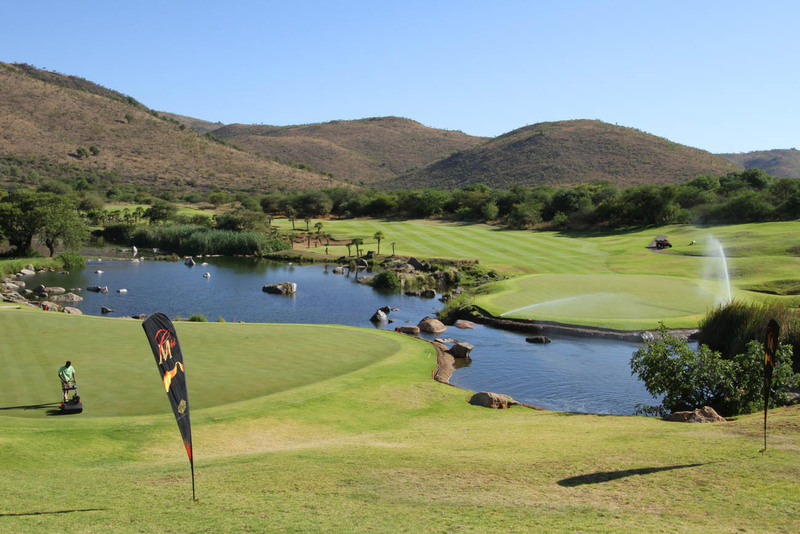 With a 7:30am tee off, the Lost City Golf course was this years’ challenging but spectacular world famous course for the Millionaires Gaming Africa 7th Annual Golf Tournament. 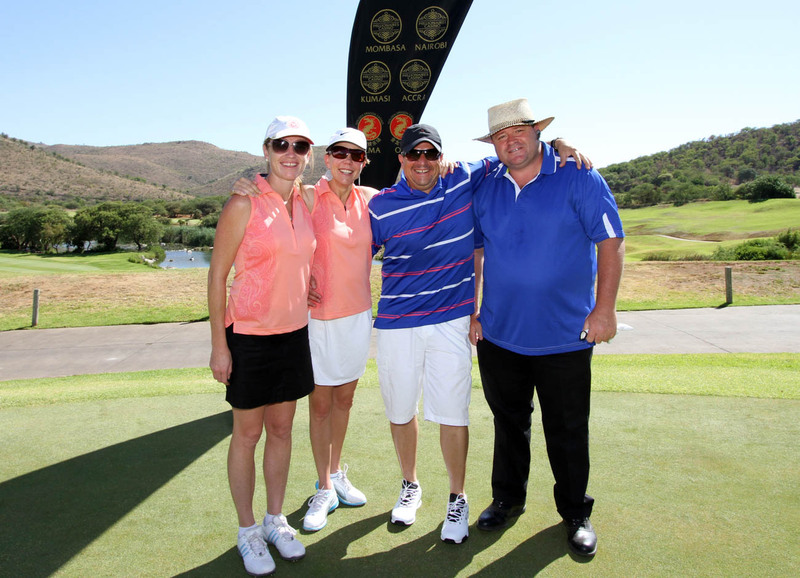 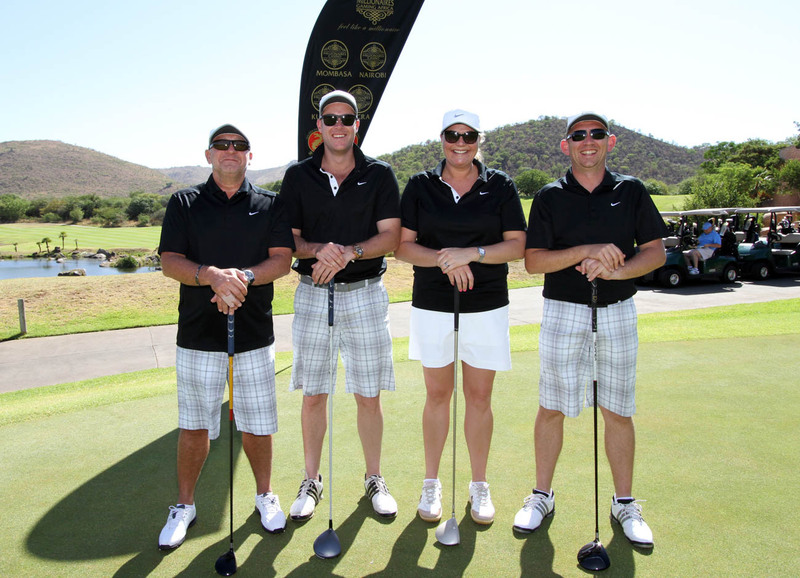 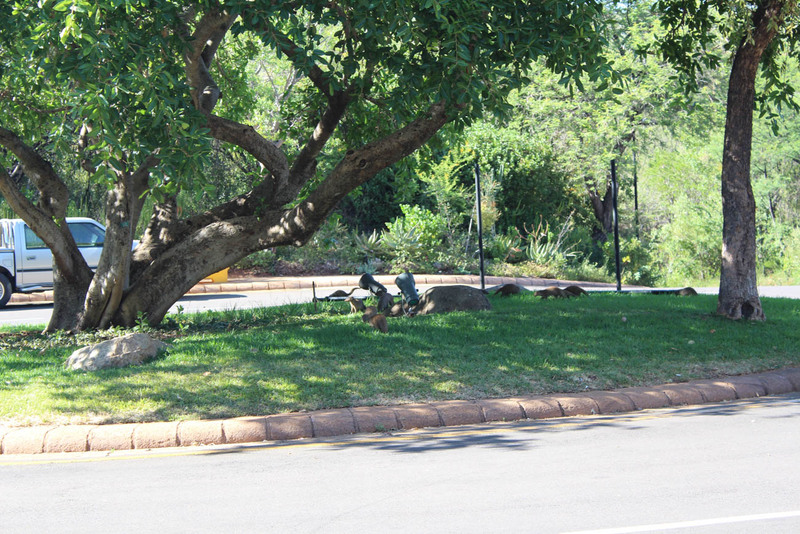 The floating trophy was won by Team MGAfrica #1; represented by Joseph Pestana, Karen Watt-Pringle, Robert Frazer and Mannie Viera for a second year. 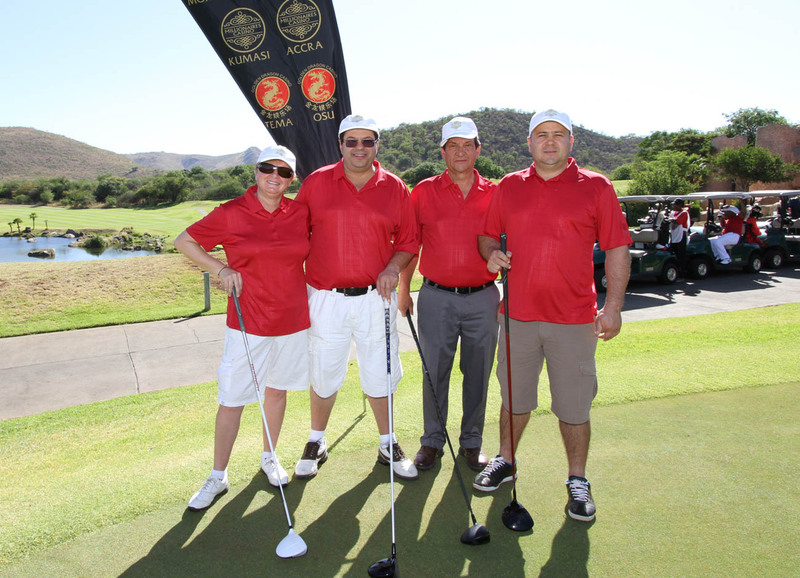 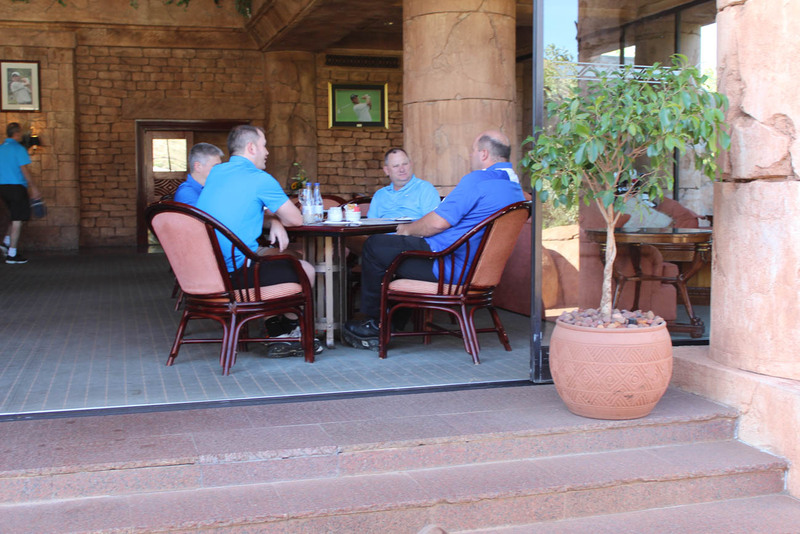 Team Simplicit-E; with team members Nick Ferguson, Arnold Moffat and Kurt Roman came second and Team Network IT; with team members Nick du Plessis, Victor Ribeiro, Barbara Ribeiro and Jose Ribeiro as a close third. 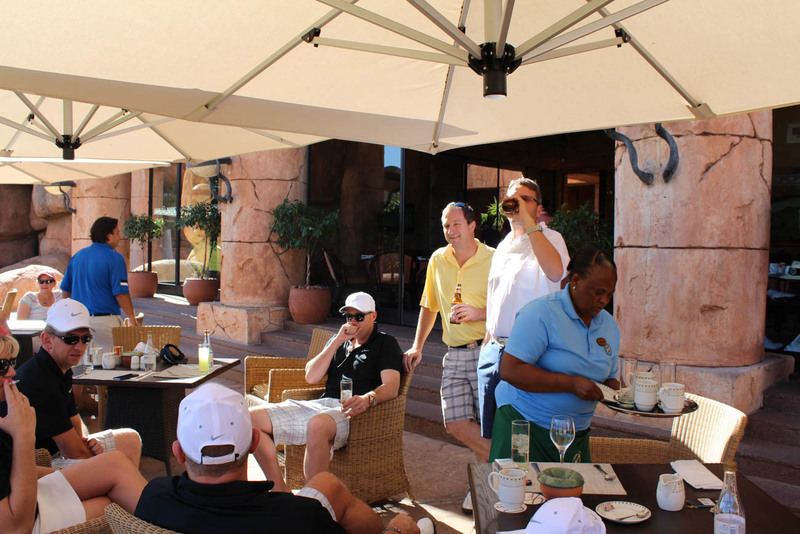 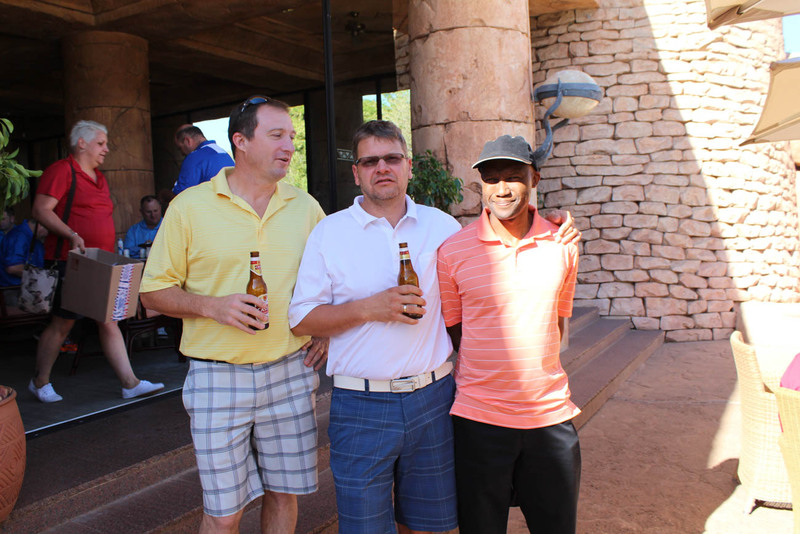 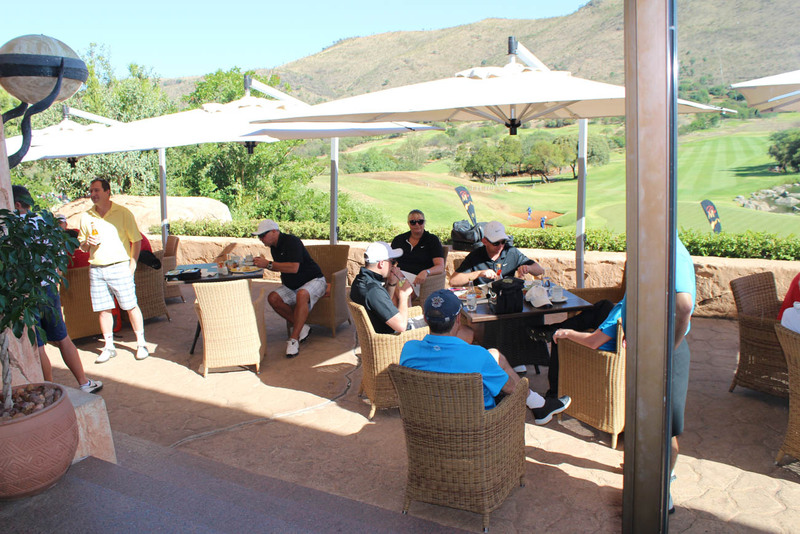 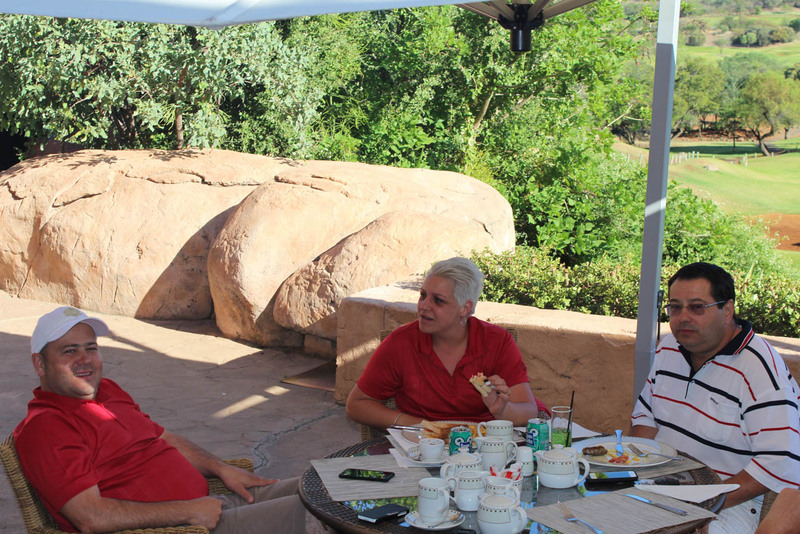 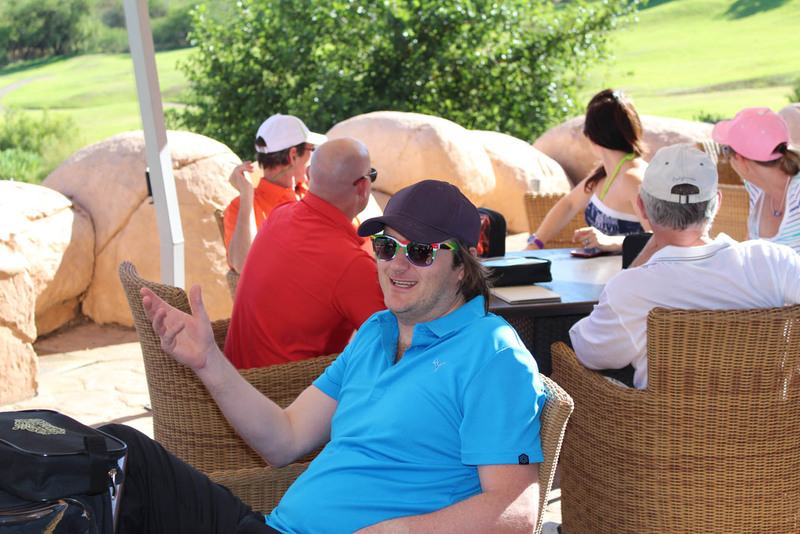 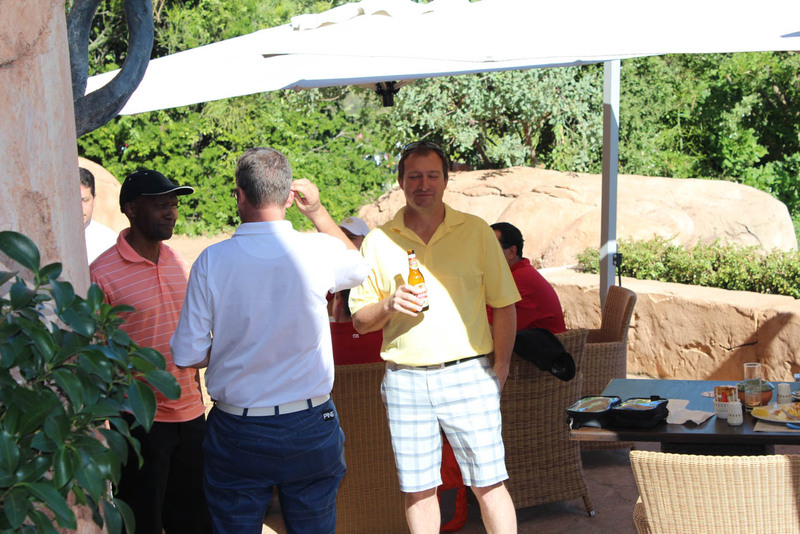 The longest day prize was taken home by the always smiling and festive Team MP Network; with members Markus Prader, Clint Young, Marius van Rooyen and Ovy Lithikanyane who won themselves a Mini Travel Cooler to keep them hydrated as they look for their golf balls in the rough.